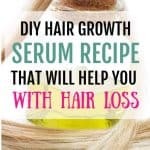 There are so many DIY anti aging cream recipes out there, but only a few really work. That’s why I did my homework and looked for this one. It contains the red maple leaf because, if you don’t know, scientists have discovered that maple leaf extract is the new best natural anti-aging ingredient. Make this DIY anti aging cream to get rid of wrinkles and prevent new ones. Surprised? Wait until you read about how it works. But for now, let’s first make the homemade anti aging cream. As I had mentioned earlier, scientists have just recently discovered that a red maple leaf extract has botox like properties that act to eliminate wrinkles and face lines. This extract inhibits the activity of elastase, which is the enzyme responsible for aging. 1. Put the shea butter in a medium size glass jar and melt it over hot water. 2. Once the shea butter is melted, add the finely ground red maple leaf. 3. Using a wooden popsicle stick, stir the mixture so that the butter and the leaf powder mix well. 4. Now add the Apricot oil, and continue to stir. 5. Pop the vitamin E capsule over the mixture and mix well. 6. Add the drops of Lavender essential oil and stir. 7. The cream should be ready now, but allow it to sit overnight to activate the red maple leaf. 8. 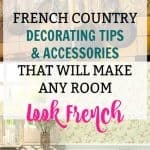 Make sure the glass jar remains closed when you are not using the cream. 9. 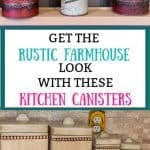 The cream should be stored in a cool dry place, away from direct sunlight. 1. Before you go to bed, wash your face and neck area and dry the skin with a towel. 2. Apply a small amount of the diy anti aging cream to the face and massage in an upwards motion. 3. Use daily for 4 weeks. 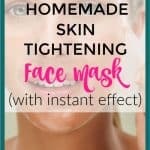 This DIY skin tightening face mask works really well too. Make it today for an instant facelift. Why using these 5 ingredients for this homemade anti aging face cream? Simply, because they work! 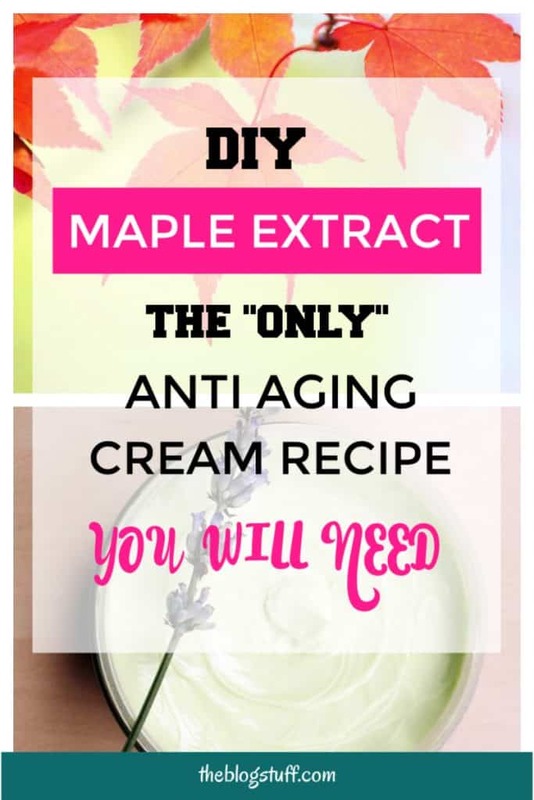 If you want to find out about the anti aging properties of Maple leaf extract check the video below by the American Chemical Society and Dr Hang Ma. Please note that for best results, you should only use new shea butter. Ideally, only use shea butter that is classified as Class A because it’s the best quality. Experts at The American Shea Butter Institute say that shea butter loses its potency with age, and so you should not use it if it is older than 18 months since it was extracted. Class A shea butter possesses amazing anti-aging properties, which include clearing blemishes and wrinkles. It also protects against sunburn and is perfect for dry skin. Besides being a perfect moisturizer, shea butter also acts against skin rash, eczema, and dermatitis. Apricot oil is rich in vitamins E and K, caffeic acid which is a powerful antioxidant, and other catechins. It is widely used in massage therapy to moisturize and sooth the skin. People who have used apricot oil-based creams have been found to have soft skin that has a distinctive glow. Daily use of apricot oil reduces wrinkles that appear around the eyes as well as fine lines on the face. By reducing oxidative stress on the skin, apricot oil protects against skin cancer. It is also effective in the treatment of acne. The main use of vitamin E oil in an anti-aging cream is to tap into its moisturizing properties, which work to soothe dry skin. This, in turn, helps to eliminate the signs of aging skin. For this recipe, lavender essential oil is for that extra aroma. 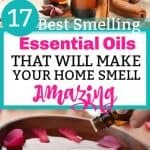 Please note that I included only 2 drops of it in the recipe because it is recommended to use only diluted proportions of essential oils on the skin. 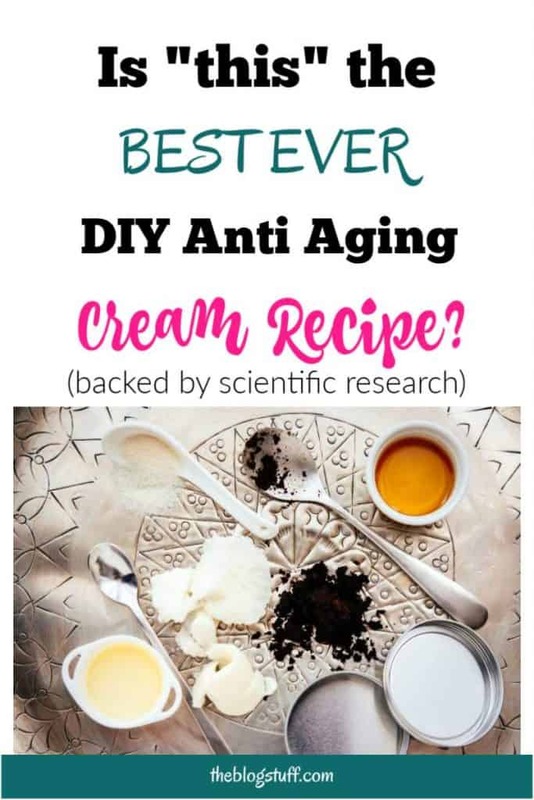 Do you have your own DIY anti aging cream recipe? Do you mind sharing with us? Thanks!